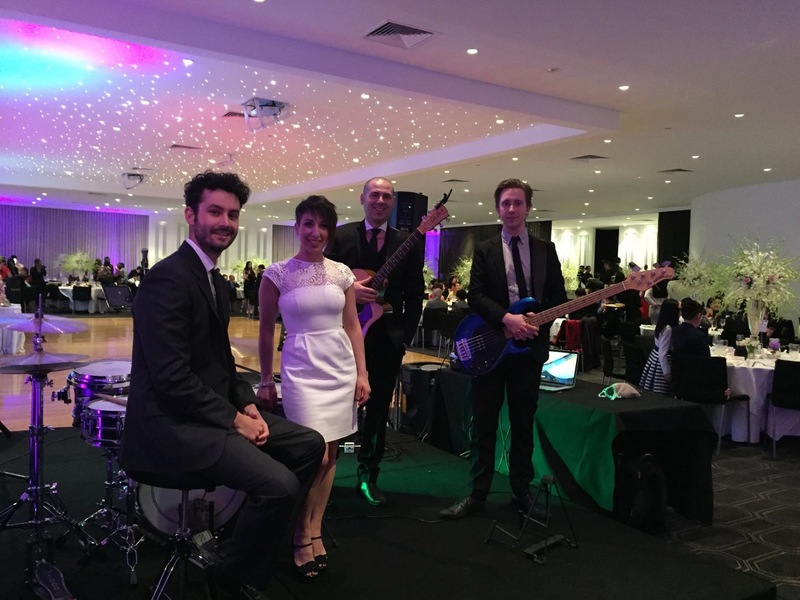 If you’re in need of surefire live entertainment that will keep your event buzzing from beginning to end, look no further than Cedar – Melbourne’s choice function band for any and all occasions. 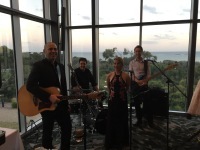 With every member packing over 10 years of professional performance experience under his or her belt, the Cedar band is a cherry picked troop of some of Australia’s finest talent in the music industry. 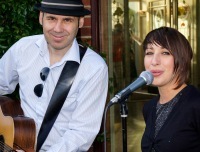 Boasting a résumé that extends for miles, Cedar has graced the stages of venues all across Australia as well as having taken on live TV and radio. 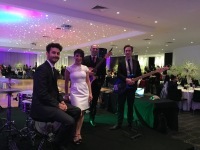 Cedar is the go-to band for many high-end corporate events, pubs, clubs, birthdays, anniversaries, along with wedding entertainment and ceremony music – and with good reason. Understanding that every function is different, Cedar has all the experience and repertoire on tap to create the perfect mood for your event. 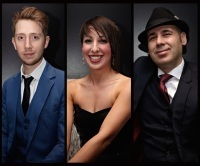 Always maintaining a perfect balance between fresh hits and all-time classics, Cedar’s expansive repertoire stretches between jazz, dance, rock and party anthems from the 60’s, 70’s, 80’s, 90’s and Top-40 hits of today. Whatever vibe you’re looking for, they’ve got it covered.